Credera is a network of associate coaches who are able to provide a range of services from personal executive coaching to large-scale group facilitation and change management programmes throughout your organisation. 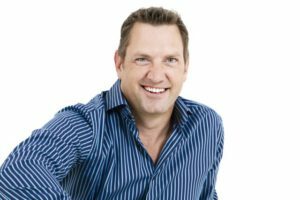 Company founder and principal coach, Robert Farndell, is based in Johannesburg and is credentialed through the International Coach Federation (ICF) as a Professional Certified Coach. He has logged 2000+ hours of executive coaching and is Past President of ICF South Africa. He draws on his international experience of working in Engineering, IT, and Banking. He has facilitated leadership interventions both locally and internationally. Robert has deep first-hand experience in the three areas typically affected when implementing major change within an organisation: people, process and technology. Call Robert to design a leadership development or team effectiveness intervention tailored to your specific needs.